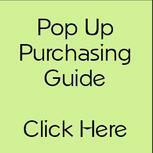 Please shop your local quilt shops if possible! We all depend on them! Thanks!! 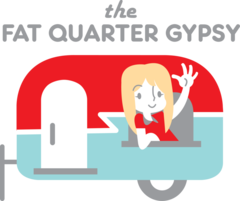 ​The Fat Quarter Gypsy Shop - My little retail shop. The Fat Quarter Gypsy patterns are carried in quilt shops around the world. 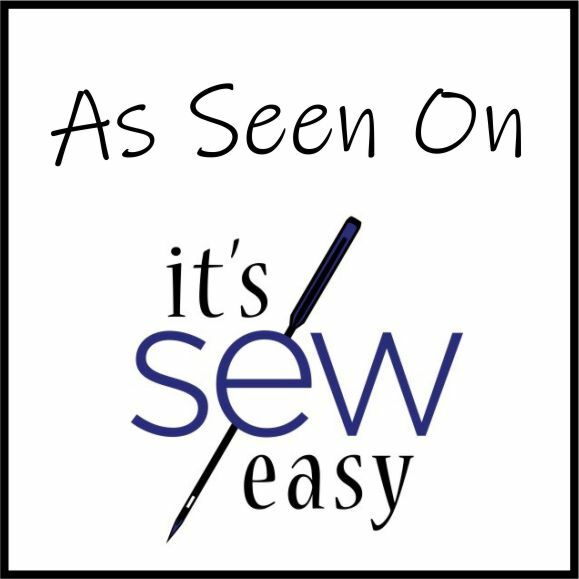 Can't find the pattern you are looking for? 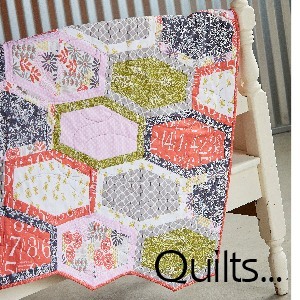 Ask your local quilt shop to carry it today! 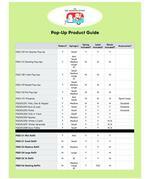 Printable chart listing Pop Up Patterns and Refills and what each package contains... or doesn't contain. 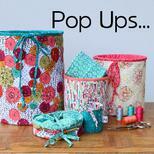 Quilt Shops: Feel free to display near Pop Ups in your Shop. Please visit your local quilt shops if possible... we all depend on them! Thanks!